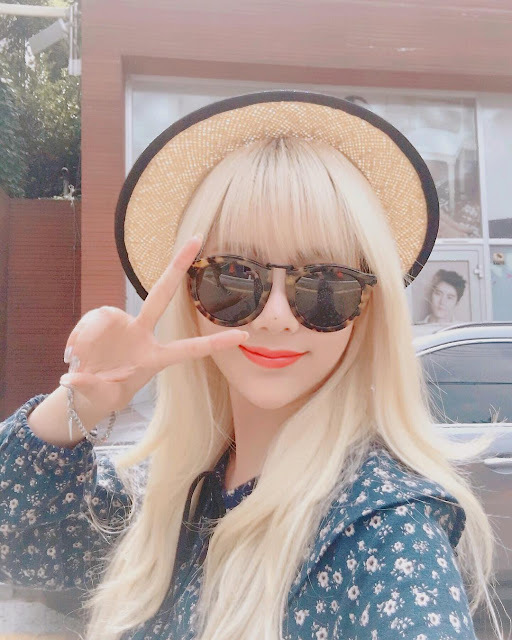 Cute and Pretty, those words will always remind you about T-ara's Qri! Why? Just check out her latest selfie below.